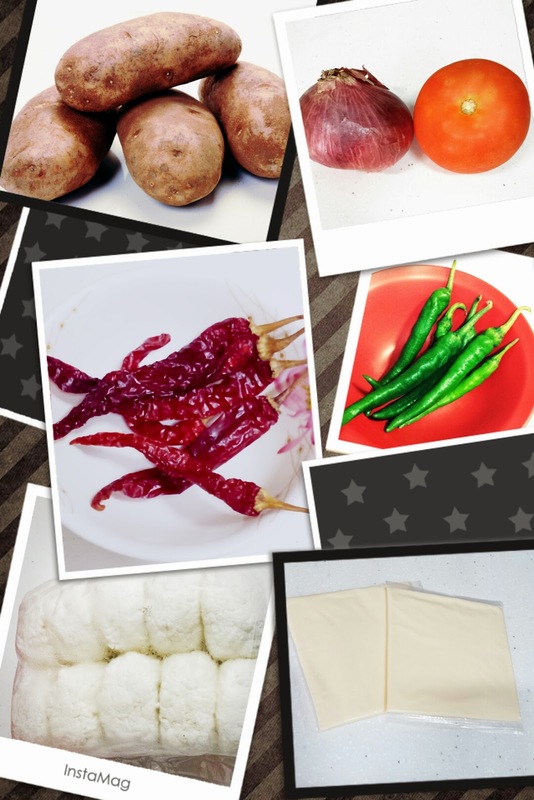 Here I would like to share the recipes of the two Bhutanese dishes that I learn recently from my Bhutanese friends. Both dishes are very simple to make and can be whipped everywhere in the country, as the ingredients used are very easy to find, almost everywhere. 1. Peel and wash the potato. Slice it round and thin. 2. Slice the tomato and onion. 4. Wash and cut the dried chili into two or slice the fresh chili. Removal of the seed is optional. 5. Pour 2 cups of water into the pot. 6. Fill the sliced potatoes on it. 7. Pour some cooking oil and salt. 8. Put the sliced tomato, onion, garlic and chili on top of the potato, and let it boil. Ensure the water isn't too much or too little. 9. 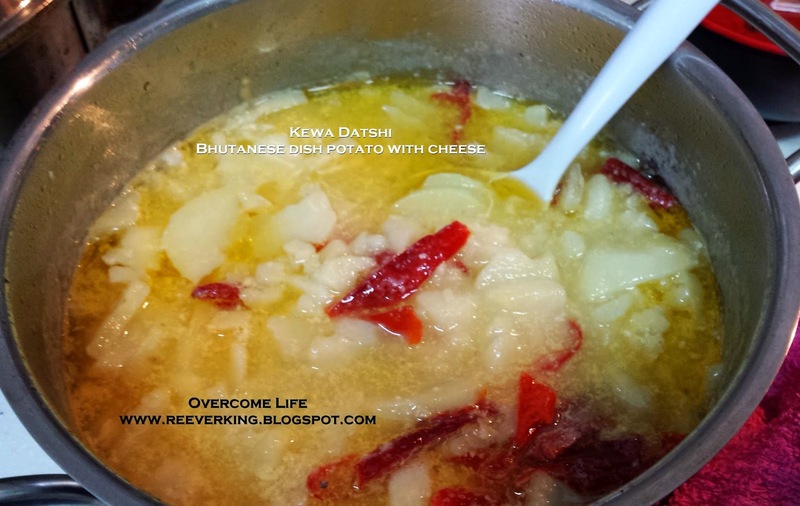 When the potato gets soften, add the mashed Datshi or slice cheese on top of it. Do not mix it. Just let it boil, and it's ready to eat. 1, Wash the pork belly and slice it thinly about 2 inches width. 5. Pour 1 cup of water into the pot. 6. Fill the sliced pork belly on it. 7. Pour little bit of cooking oil and salt. 8. Cover the pot and let it boil until the pork cooked and water slightly reduced. If you use the pressure cooker, open it after 2-3 whistles. 9. Add the sliced tomato, onion, garlic and chili on top of the meat, cover and let it boil until it gets dried. 10. Stir it well and add spring onion (slice into half) into the curry until it gets soften, and it's ready to eat. 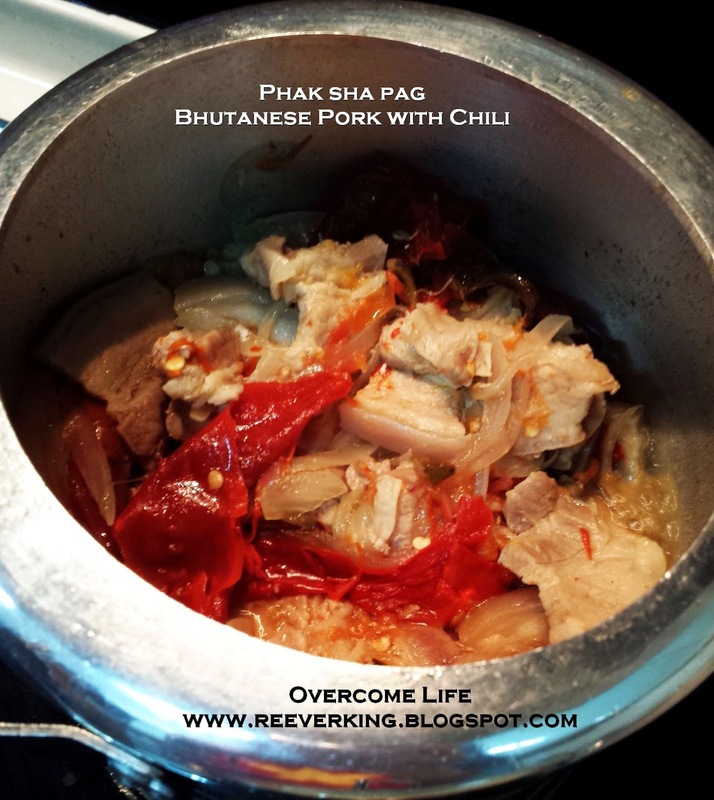 I've been practicing these past one week on how to cook these two dishes with a guidance of Bhutanese who personally came to my house (read here), entered into my kitchen, and produced the more or less the same results. I was seeking advice from other Bhutanese staying oversea too to ensure that the steps I follow were correct. But again, like I said above, the steps were kind of flexible, and so do the ingredients. Next time I will explore to cook other type of dish and if you want to send me recipes of other delicious Bhutanese food, please send it to my email or message me through the Google+ or Facebook and I'd love to try and practice it until I have enough confident to share the recipes with all of you. Voila!!! 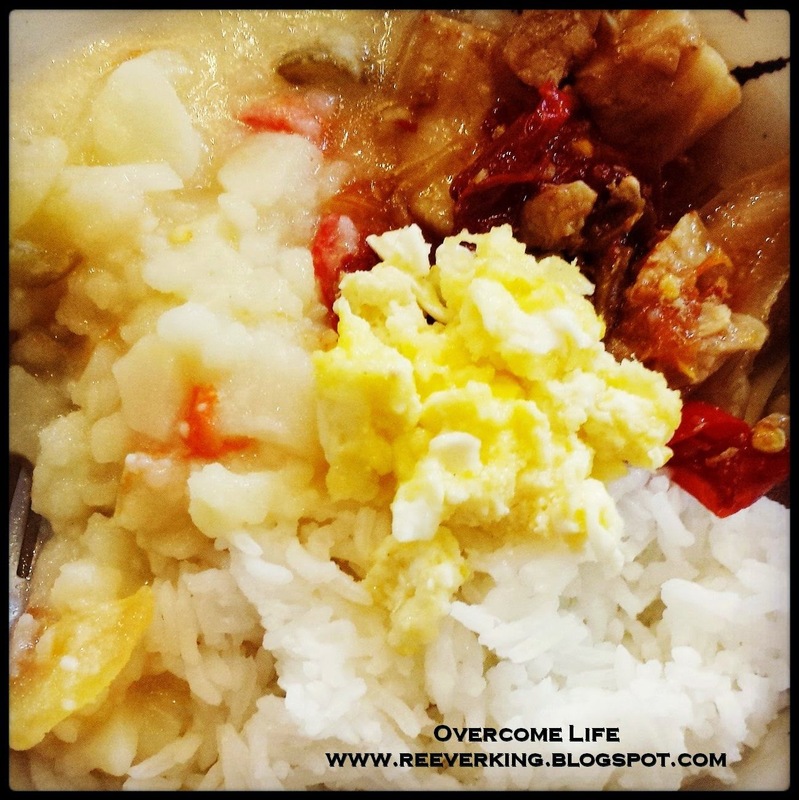 Serve the two dishes above with a steamed white/red rice and Bon Appetit!!! 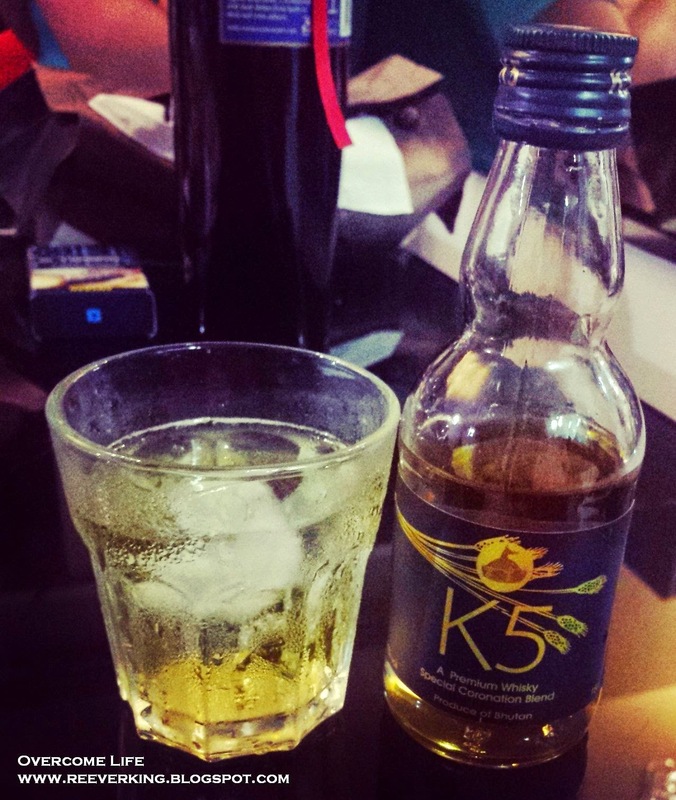 Accompany the dishes with K5!!! Ha-ha! Someone couldn't resist K5 for long! 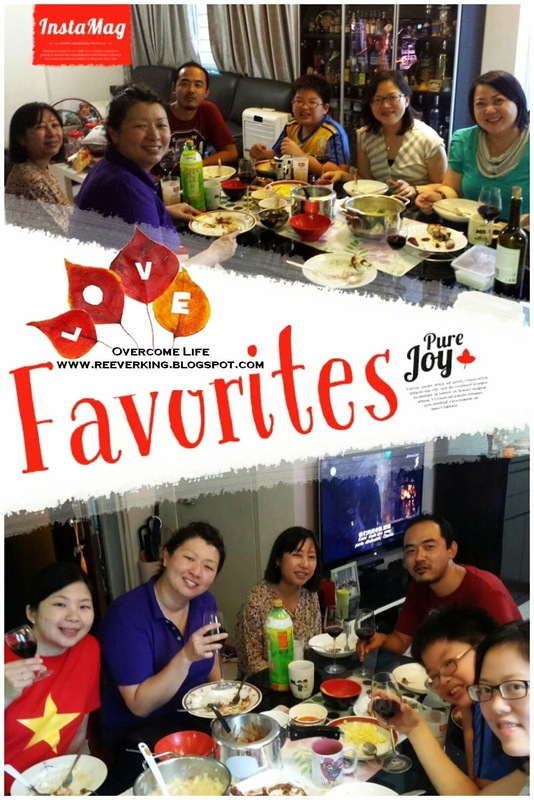 I think I can look for a cook-book somewhere which will enlighten more of your passion. Who is coming that side next? Tell me and you have the book. That's great job of you, you are wakeing hard on your passion. Your preparation looks much Yumm! 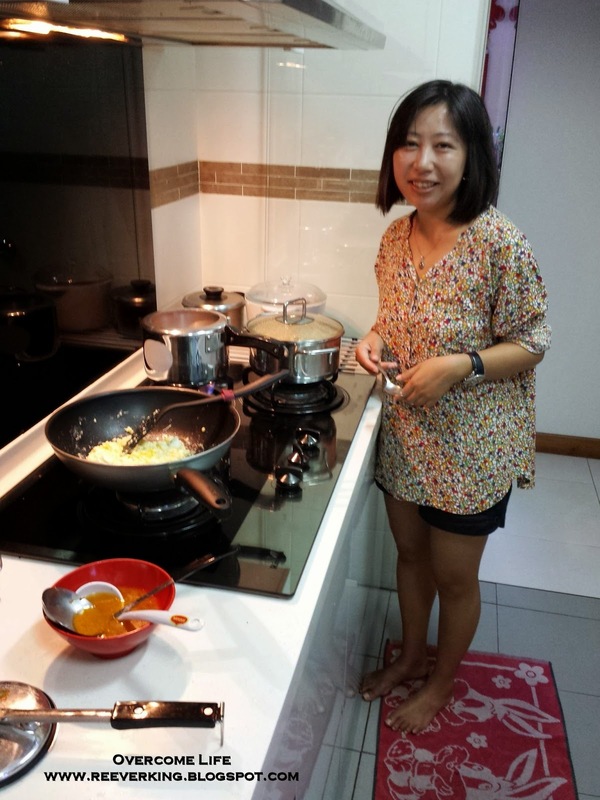 Keep cooking charo���� hope our Liana can try from your recepi. Thanks for sharing your love for Bhutan. Yet another reason for which you are more Bhutanese than I am. You make me hide my tails between my legs.You know what I mean; I am afraid that I ain't that good. Oh my! Seriously,you're a pro. Looks yum yum...(Drool :P)i hope i get to taste these food from you :). Ahh! Kewa Datsi! My favorite curry of all the curries in the World :D Nothing can replace this except for Beef Shakam. Otherwise, both are my favourite. I love to try other countries' food. And so, yesterday, I had Prawn for the first time ever in my life. It taste really good. p,s, I will send you Lentil soup recipe that goes perfect with dried dishes. Leave me your email id on Instagram, I will mail it to you. I see, did you mean that fried egg? That how my mom used to make like that as I used to like that way. Any if meant that one I will DM you. U r really a Bhutanese master chef in Singapore..... lol! Thank u for your love for Bhutan foods.... U make a great cook. Keep it up, Rima. To prepare chilli chops is simple. U just need bigger-size chillies and besan flour (chick pea flour). 1. Cut the chilli top-down on one side just enough to shake off the seeds. 2. Mix the Besan flour in water (not too thin, not too thick. 3. Put a pinch (s) of salt according to the amount of the mixture. 4. Dip the chilli (one by one) into the mixture of Besan flour. The Besan flour must stick onto the chilli when u pull it out. 6. Fry the chillies one by one in the pan and when it turns somewhat red or changes its color, u need to take it out. 7. U let it cool down for a while and it's ready to eat- all crispy and yummy. I think I got the recipe right.... This is how my wife prepares. Other friends, please correct me if I am wrong. Wow! I'm amazed! You were literally not only reading my blog post, but also reading the comments. That's how you found out I was asking about the chili chops recipe!!! Inn la Charo.... :) Kadinche la!